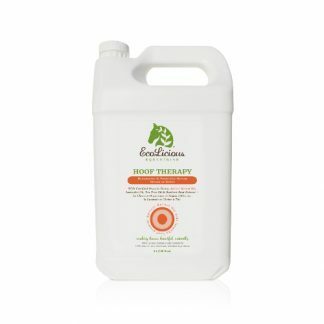 Keep your horse’s hooves in tip top shape with this Hydrating & Deep Penetrating Hoof Treatment. 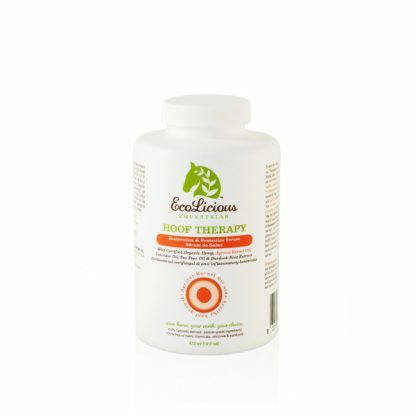 The best things origin in nature and this Hydrating & Deep Penetrating Hoof Treatment is packed with 100% natural ingredients and contains no petroleum or mineral oil. 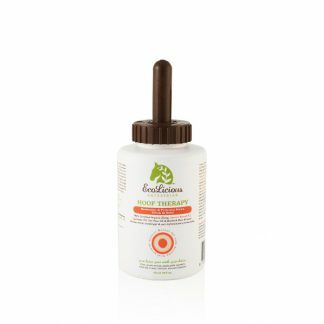 Certified Organic Hemp Oil, Wheat Germ Oil and Apricot Kernel just to name a few, burst with essential fatty acids (the good fats), vitamin A & E and minerals vital for growth of strong and healthy hooves. moisture helps reveal natural hoof colour for that show ready look. 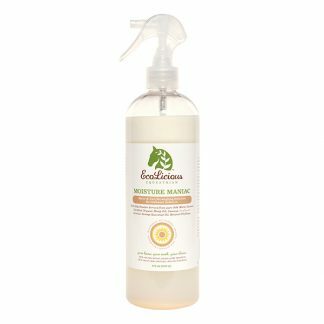 Each drop is jam packed with natural goodness, so you can use less. We also added wild-crafted essential oils of Tea Tree, Lavender and Burdock Root Extract for healthy, strong hooves the way nature intended. And can’t forget the Sweet Orange Oil, which lends it an unforgettably cheerful scent.